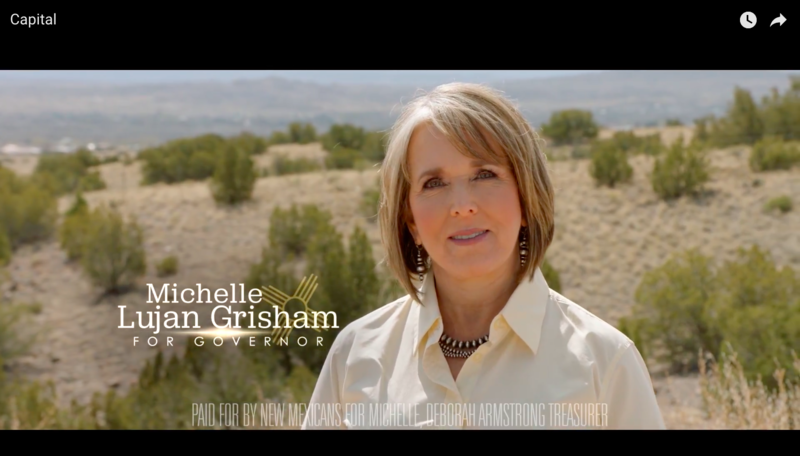 In this television ad, Lujan Grisham talks about the drug problems in New Mexico. She talks about the work she has done in the past to fight against this problem, such as lowering overdoses through better treatment when she was Secretary of Health and helping New Mexico get millions of dollars for police training while she was in Congress. She says that as Governor, she will "force drug companies to stop pushing opioids and start paying for treatment."